The Township of Derry Police Department was created on July 1, 1966 and began with a Chief of Police and three officers. The department has grown steadily as the community has grown and today has 37 sworn officers, administrative civilians, community service officers, communication dispatchers, and special school police. 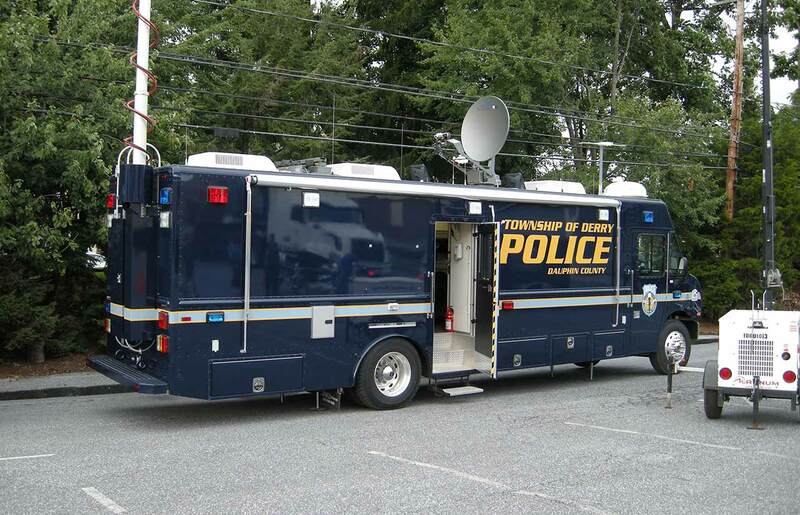 Derry’s full-service department is Nationally Accredited through CALEA (Commission on Accreditation of Law Enforcement and State Accredited by the Pennsylvania Chief of Police Association. In addition to reducing criminal acts, the Department is focused on enforcing traffic laws and reducing serious traffic accidents, having a highly visible presence in the community, and creating a bond with the residents whom they serve. The department offers a multitude of services and takes a proactive approach in seeking new areas in which to meet the community’s needs. The department offers residents the opportunity to participate in a 12-week Citizen’s or Junior Police Academy. The academies provide participants with an inside look at facets of the department.